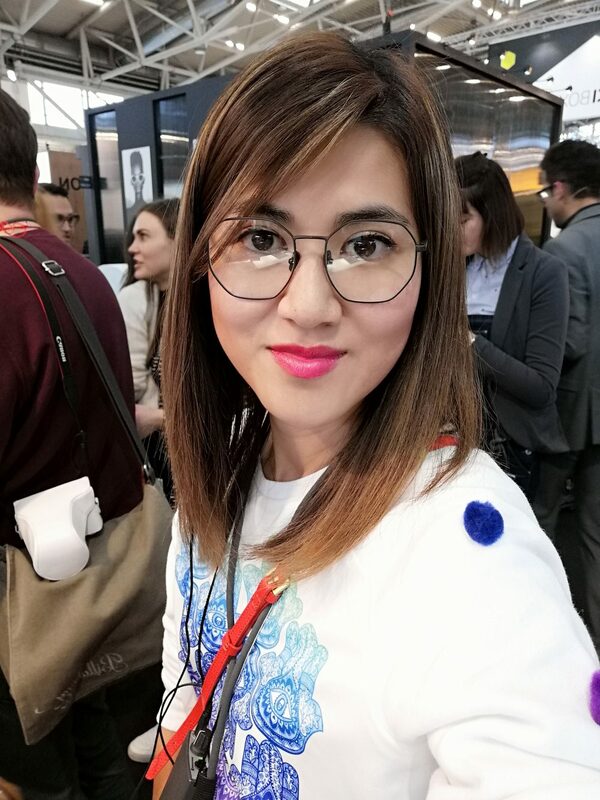 This is a follow up blog post from Opti because I simply ran out of time to write everything before I went to Mido (considering they are under a month apart). I remember seeing Einstoffen back in 2017 at Copenhagen Specs, they had a small presence and I remember they were showing their stone finish collection there. Fast forward to two years and at Opti 2019, they had a massive stand and in fact, their stand is getting bigger and bigger each year. 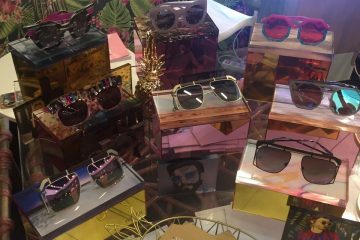 I have always thought they’ve got some cool stuff and it turns out, they are not just an eyewear brand. They do some awesome watches, shirts and t-shirts for both men and women. 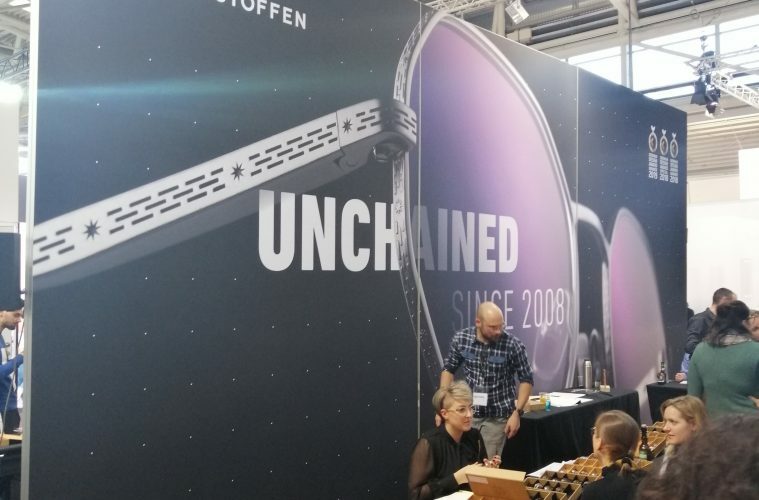 At the show, they were launching their new collection of eyewear called Unchained. 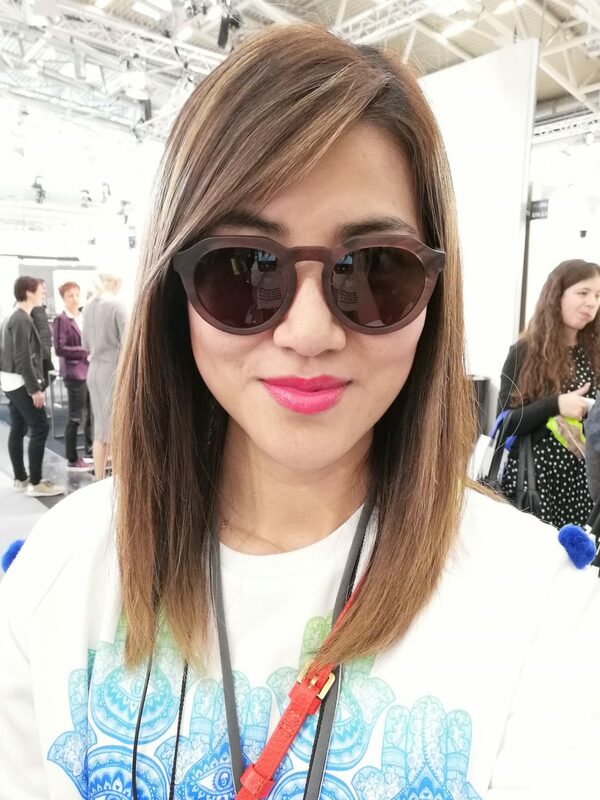 I was chatting to one of the founders of the brand during Opti 2019 and I have to say, what a crazy guy but I LOVED HIM! I love his energy, I love his vision and I love his innovation for the brand. Talking to him about his brand, you can really feel the passion coming out and he is one cool guy. 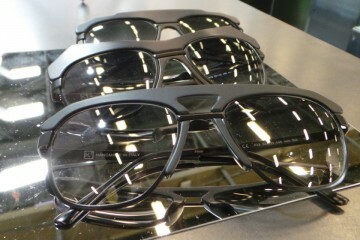 The entire Einstoffen range from eyewear to shirts you can feel what he was saying has been put into all the products. I always feel a great brand needs a visionary founder and I think Einstoffen for sure has got that. The collection feels urban meets smart-casual. For me, there were some real stand out pieces within the collection. 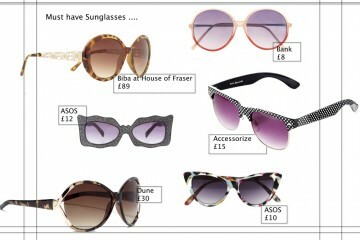 I personally feel the optical collection is just as strong as the sunglasses collection. I say that because some brands, you can see they may put more focus on one and not the other. I am not a watch person either, I have had the same watch for like 10 years but they had some pretty cool watches on display at the show. The quality is also pretty amazing. For the price point they are at, starting from £100 I do feel consumers are getting a pretty good deal. This isn’t new but what really sold it to me as well was that they have got a pair of sunglasses which have a matt mirrored finish and they were smudge proof! You can touch it and it doesn’t leave any finger prints. Perfect for me as a mum because my babies are forever touching my eyewear. ha! Go and check out the collection if you into your street, urban style, I promise you will not be disappointed. 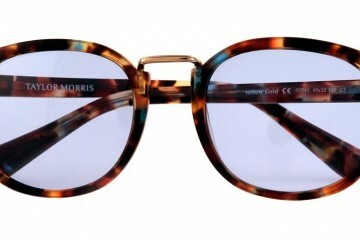 They have everything from metal to acetate frames and personally, I am loving their brushed metal optical range. Check it out here.